FIFA has lifted a threat to suspend Nigeria from international soccer, clearing the team to resume its Africa Cup of Nations qualifying program. FIFA says it got assurances that "legitimate leadership" of Nigeria's soccer federation is restored to power and has control of its offices. A rival group occupied the offices during the World Cup citing authority from a local court order. 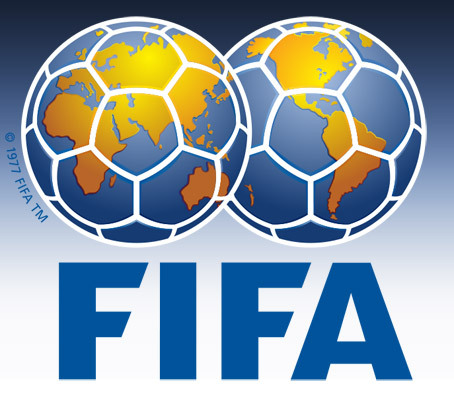 FIFA rules prohibit interference in how elected officials run soccer federations under threat of teams and administrators being suspended from international games and meetings. Nigeria, which was eliminated from the World Cup group stage in Russia, is scheduled to play a 2019 Cup of Nations qualifier on Sept. 7 at Seychelles. Nigeria lost its opening qualifier against South Africa. Libya is also in the group.